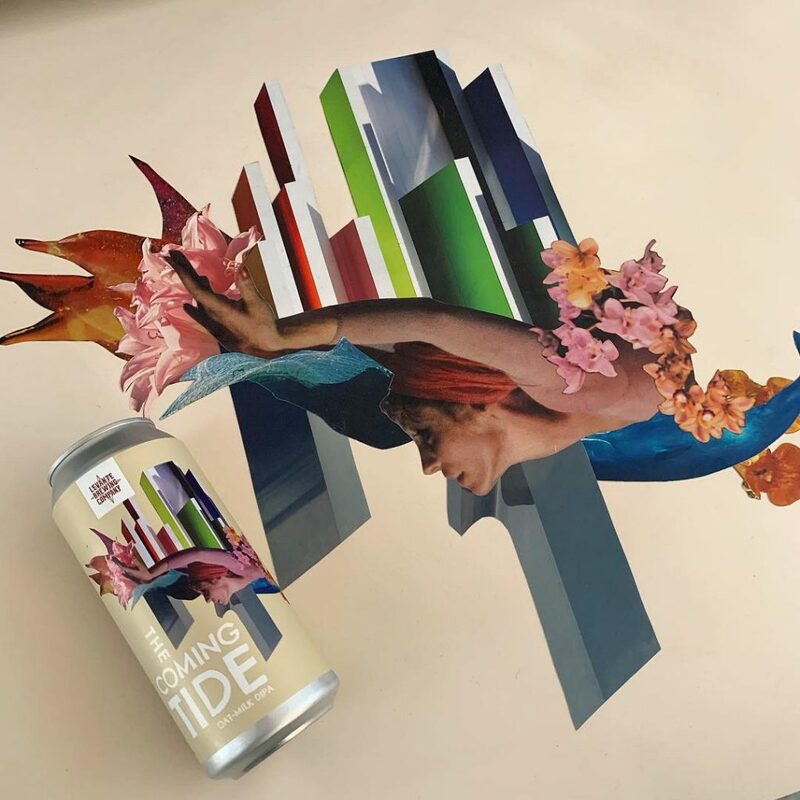 I am proud to present “The Coming Tide” – a very special collaboration beer release from Hidden River Brewery (Douglasville, PA) and Levante Brewing (West Chester, PA). It features my collage of the same name on the can. It’s a delicious oat milk DIPA. If your in the Philadelphia area, grab a four pack before they’re gone. This is the second can release I’ve done with these two breweries. I am stoked and honored to be involved. Thanks for including me. Cheers guys! And if you are lucky enough to live in the state of Pennsylvania (USA), you can now have the beer shipped directly to your door. 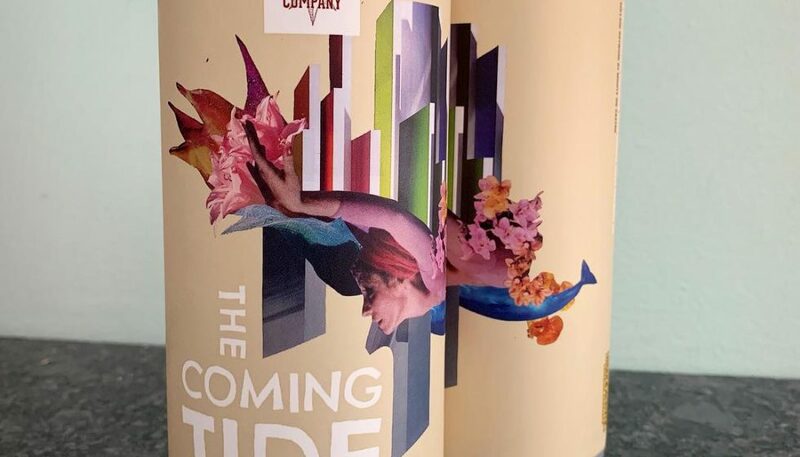 Prints of “The Coming Tide” collage are available for purchase here on my etsy shop. They are available in two sizes: 12 x 18 inches and 18 x 24 inches. Signed by the artist.